Mumbai: Indian textile and branded apparel company Raymond Ltd is venturing into real estate business by building residential units in Thane in the western state of Maharashtra, it said on Wednesday. 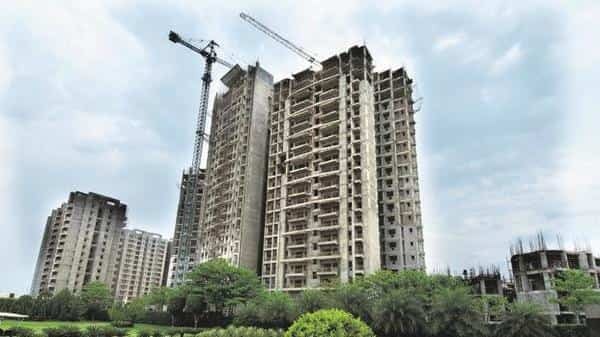 The new real estate arm named ‘Raymond Realty’ will build 3,000 units in the first phase of the project in a period of five years with potential revenues of over ₹3500 crore ($510.90 million), the company said. Raymond will invest up to ₹250 crore in the project till 2019-20, majority of which has already been used up for planning and regulatory approvals, it added.